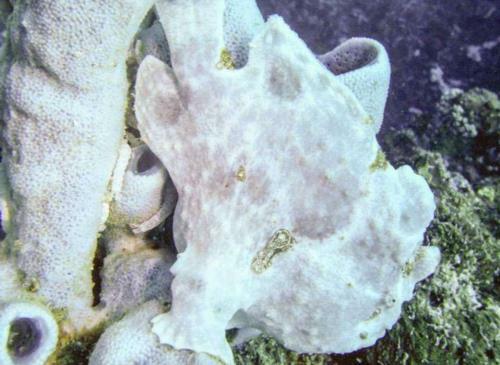 Dive destination: Moalboal & Pescador Island, The Philippines! 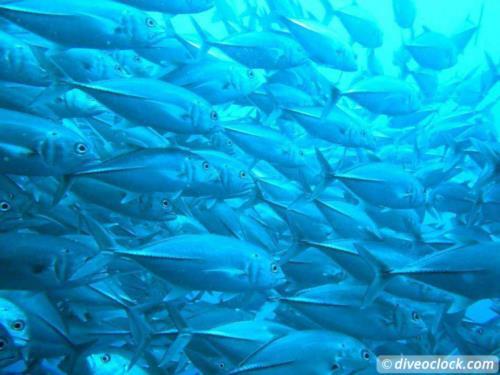 Amazing (house) reefs and schools of sardines in the tropics! 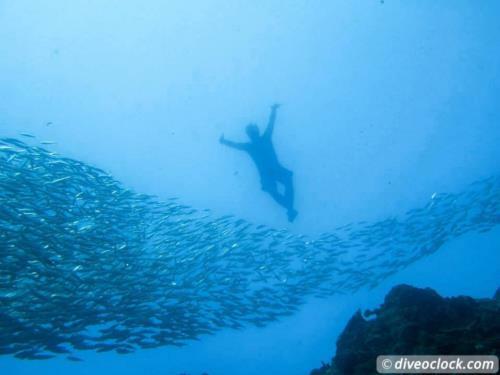 Dive destination: Bohol, Balicasac Island, The Philippines! 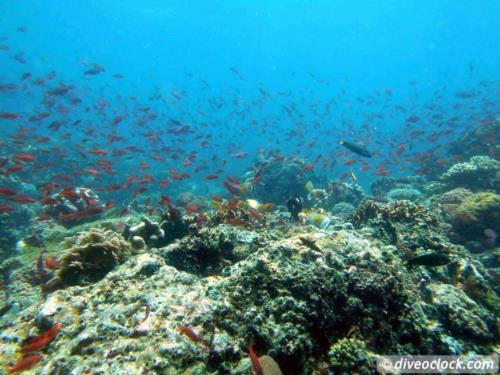 Dive destination: Puerto Galera & Verde Island, The Philippines! 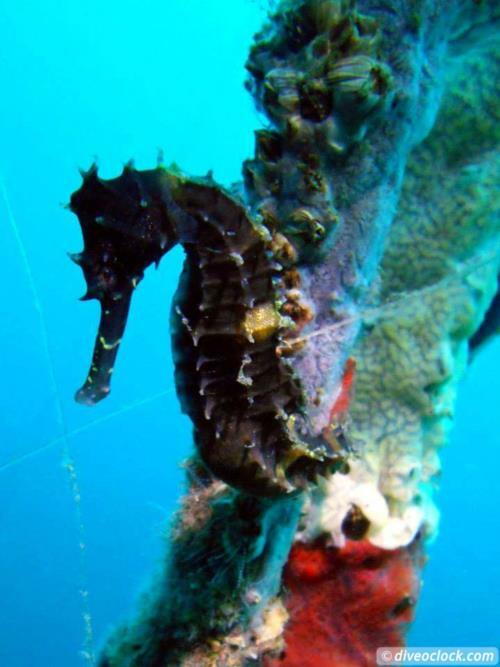 Dive destination: Negros, Dauin & Apo Island, The Philippines!